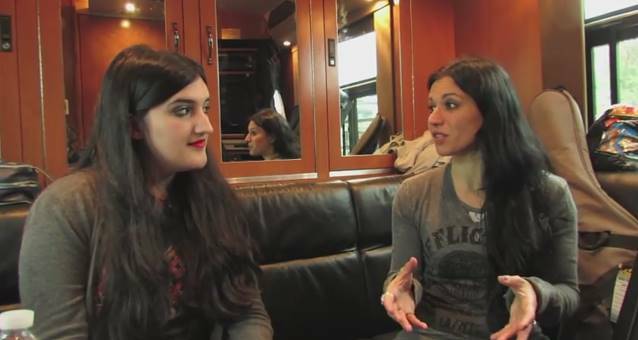 Sheila Esmaili-Doki of Sherman Music Examiner conducted an interview with vocalist Cristina Scabbia of Italian heavy rockers LACUNA COIL before the band's April 5 concert in San Antonio, Texas. You can now watch the chat below. 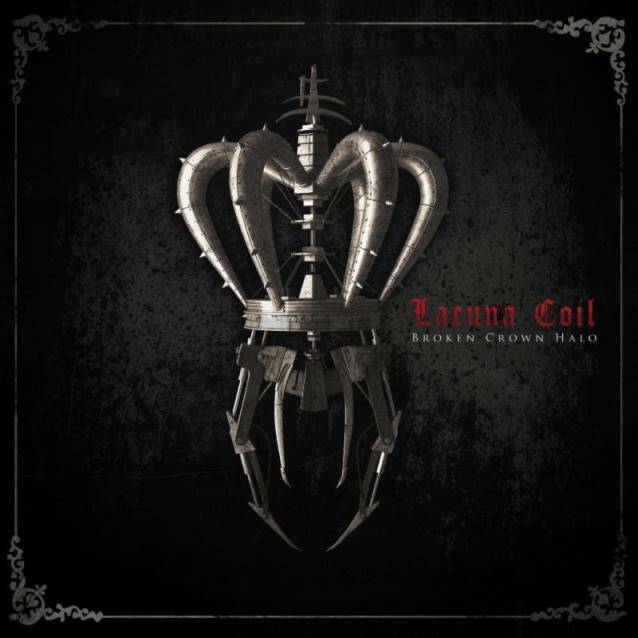 LACUNA COIL's new album, "Broken Crown Halo", sold around 13,000 copies in the United States in its first week of release to land at position No. 27 on The Billboard 200 chart. The CD arrived in stores on April 1 via Century Media. "Broken Crown Halo" was recorded in Italy by producer Jay Baumgardner (P.O.D., SEVENDUST, EVANESCENCE, PAPA ROACH) and engineer Kyle Hoffmann (P.O.D., BUSH, ZEBRAHEAD). The effort was mastered by Howie Weinberg, whose credits include RAMMSTEIN, SOUNDGARDEN, NIRVANA, DEFTONES and SHERYL CROW.